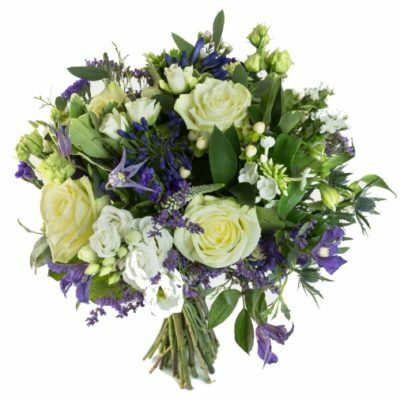 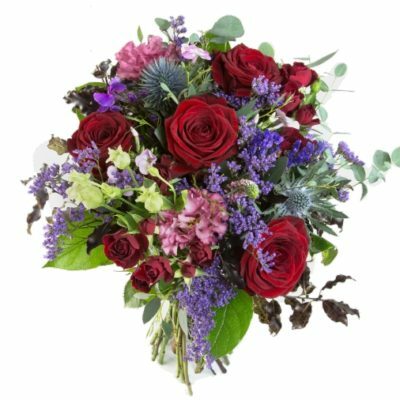 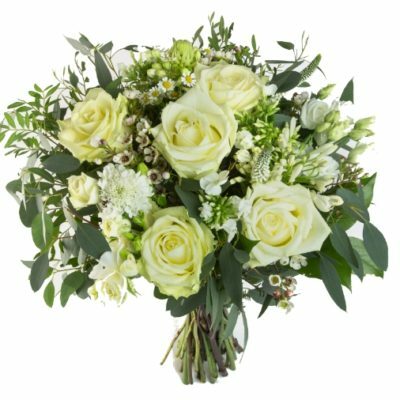 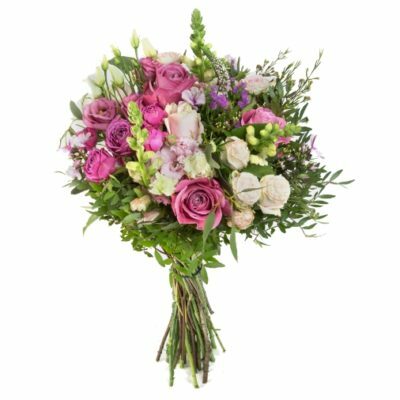 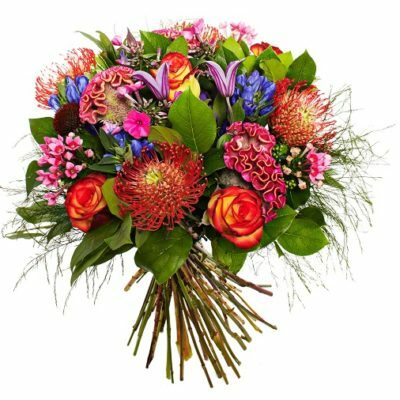 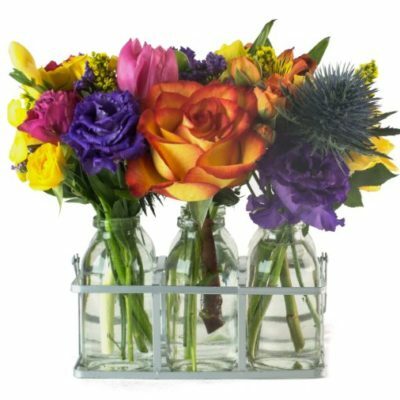 View our beautiful bouquets and order online. 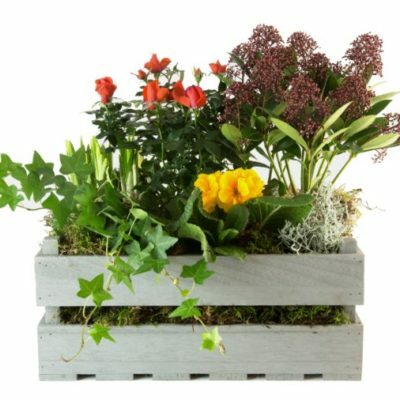 View our plants available to order online. 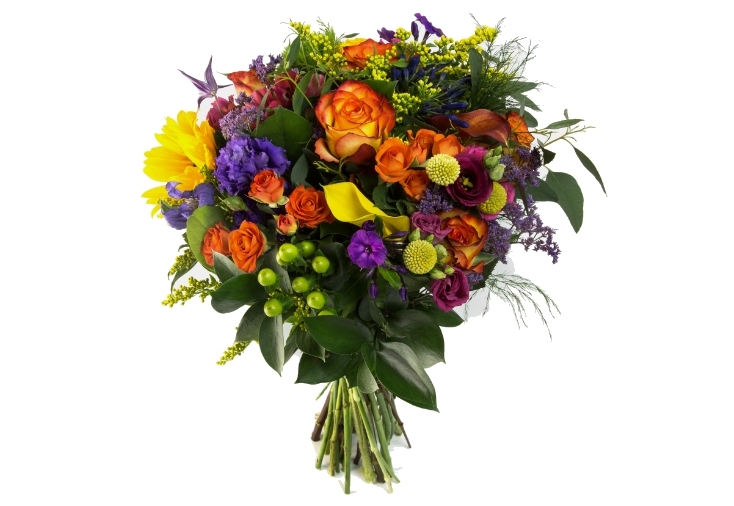 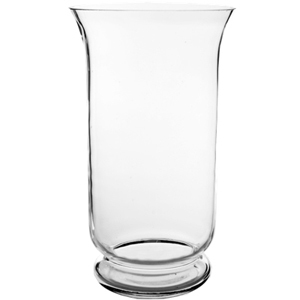 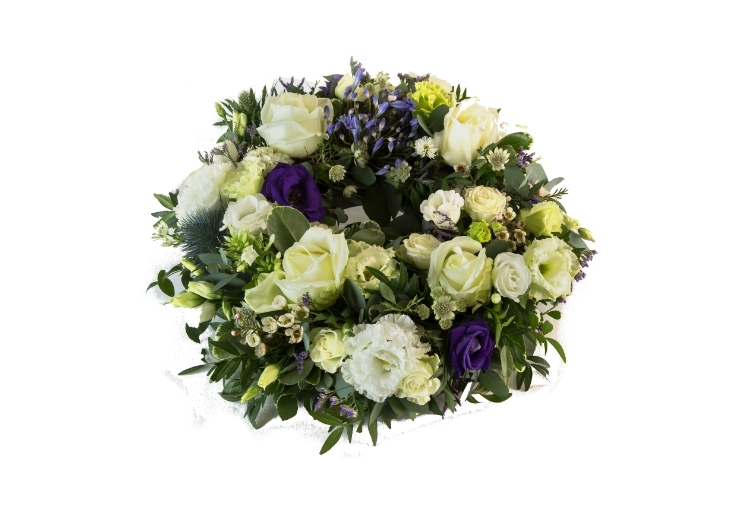 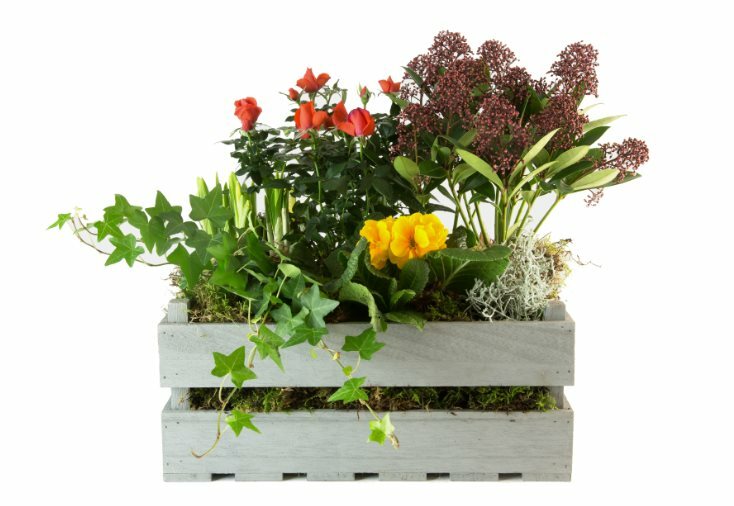 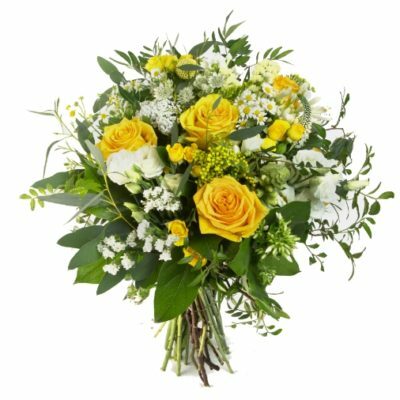 View and order sympathy flowers online. 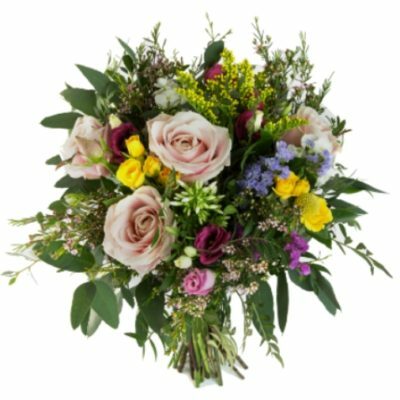 Ginkgo Florists are passionate about providing great service. 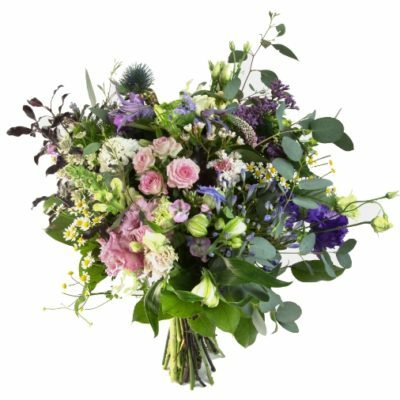 All our arrangements are created in our store and we select only the freshest blooms to go into our bespoke bouquets. 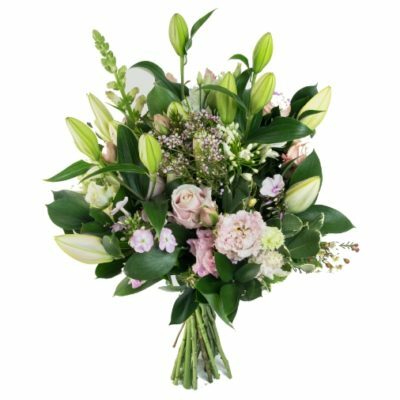 Drop in for a chat at our Baggot St store or contact us today.